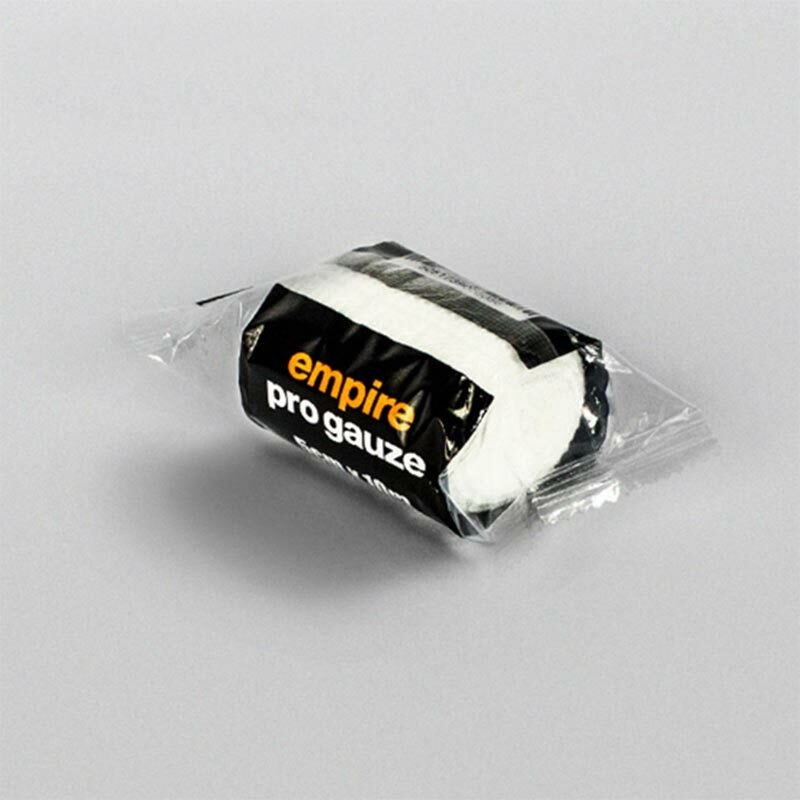 Empire ® Pro Gauze is the ultimate gauze for fighters. Incorporating width stretch technology, we have created what we believe to be the best gauze in the fight game! 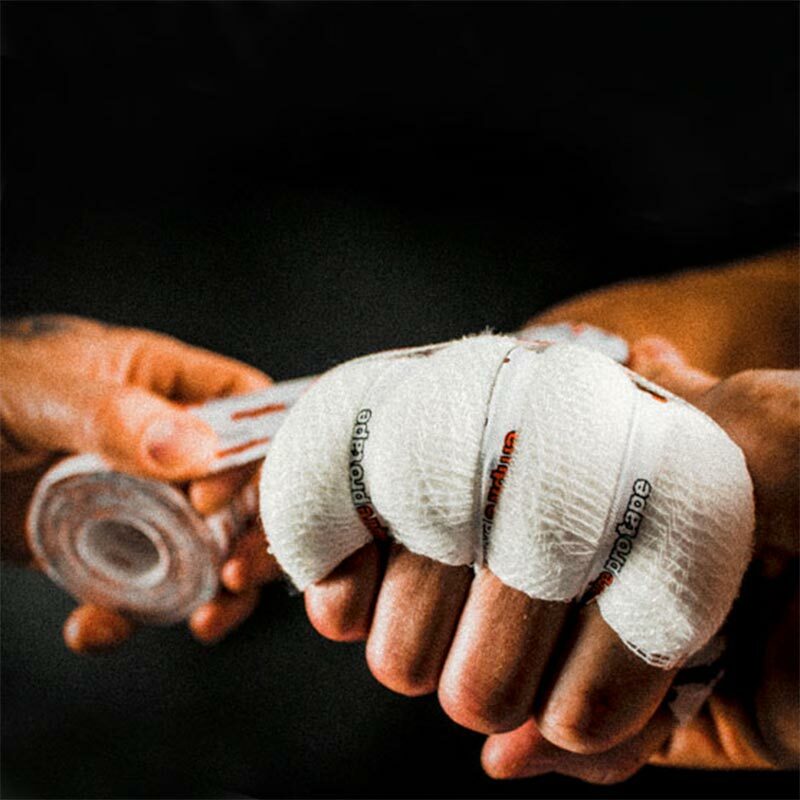 When used prior to taping, Pro Gauze helps give you the perfect wrap and the best pad protection for knuckles! 5cm width x 10m length. Pro Gauze is ideal for use as a boxing gauze or MMA gauze. Use with Empire Pro Tape for the ultimate combination!